Keep your mooring lines and boat safe. A good mooring line is crucial. 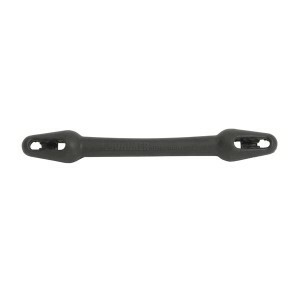 The material takes up wear an..
Forsheda Mooring Compensators make for safe and gentle moorings. Made from EPDM rubber, these moorin..
Small Polythene Float • Small Float 70mm • Hollow polyethylene • Diameter: 70mm • Inside Diameter: 1.. 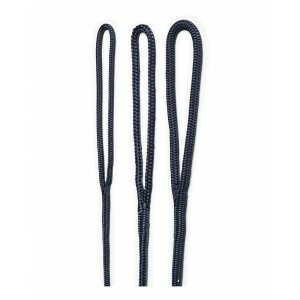 Very easy to handle mooring and anchor line in a cover-core construction made from 100% Polyester. 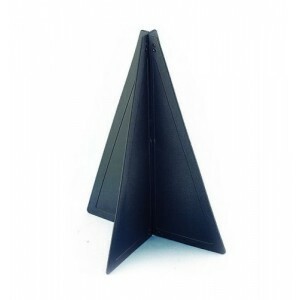 E..
A collapsible plastic cone, 47x32 cm, used by sailing boats under engine power.Indicates use of moto..
Waveline Pre-spliced Dock Line is comfortable to handle, and easy to splice. A strong combination of..